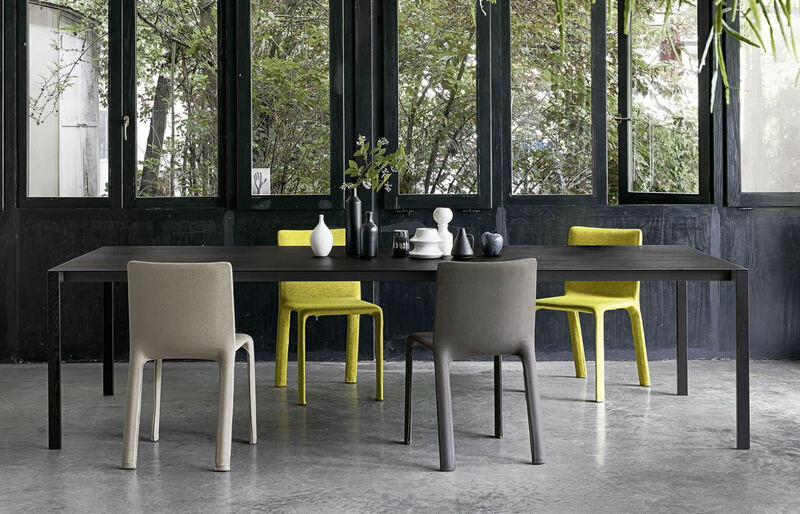 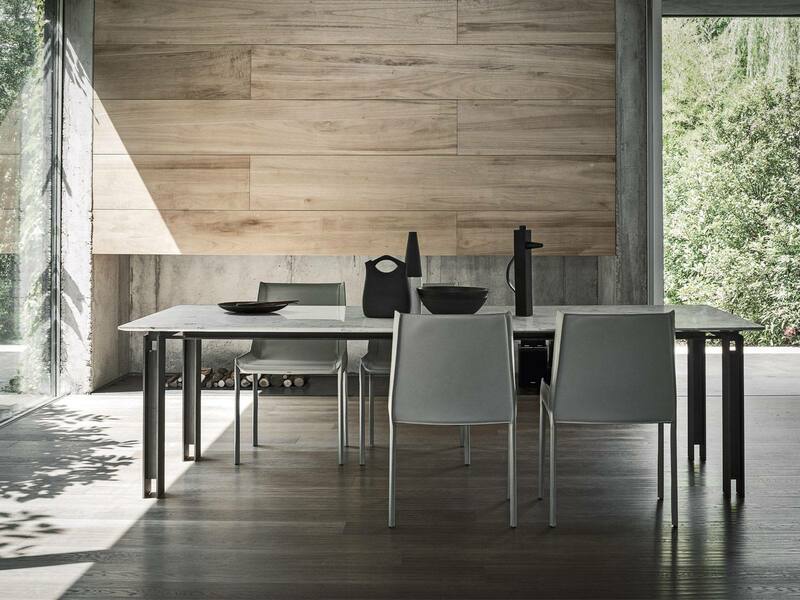 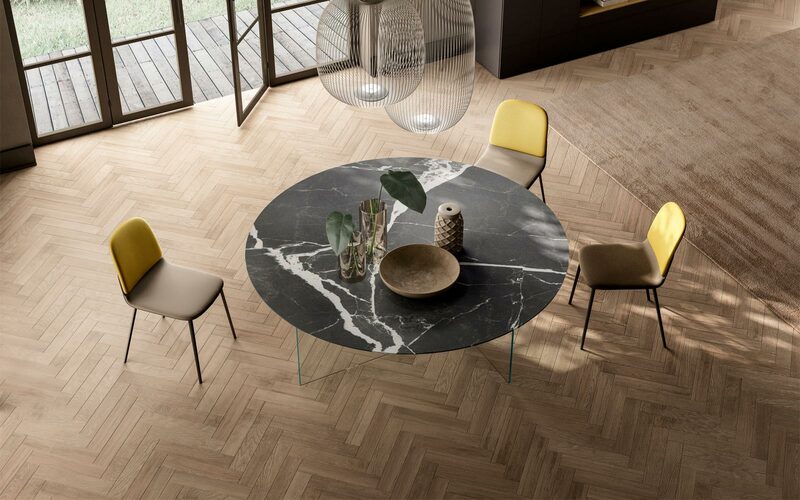 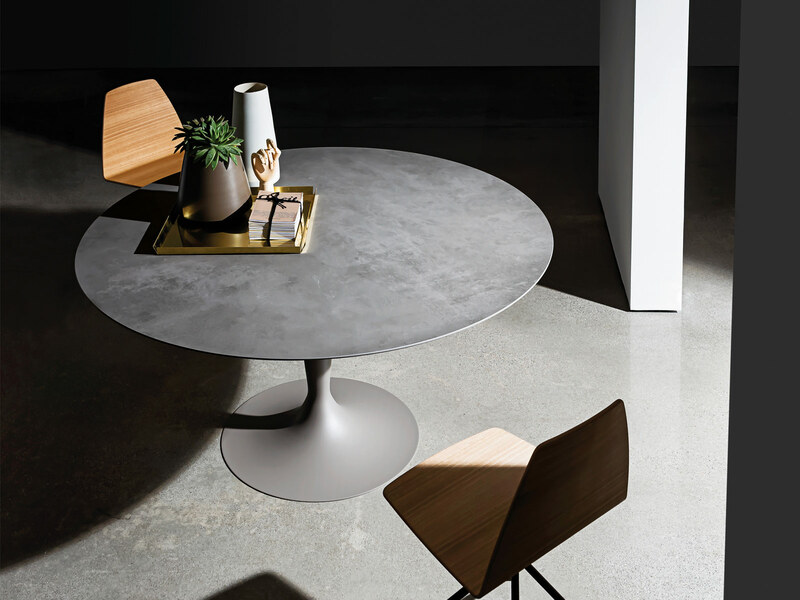 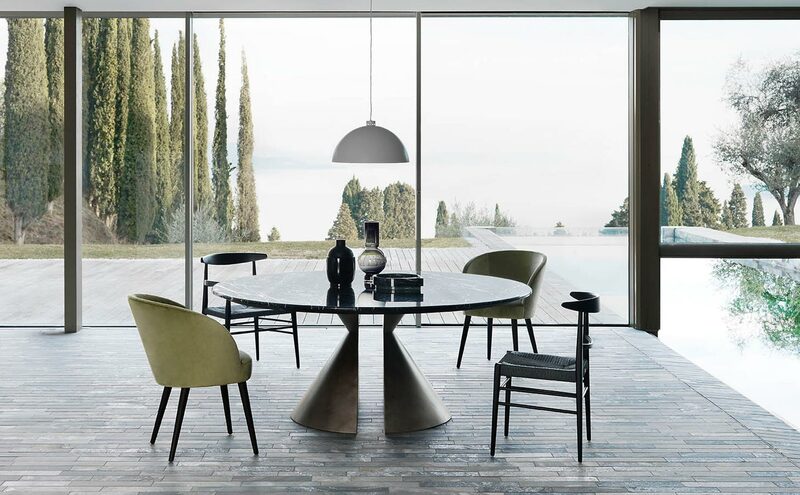 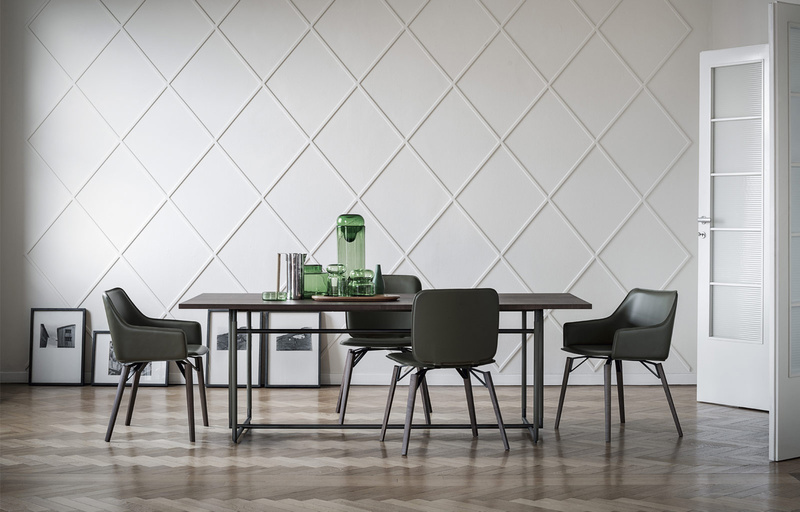 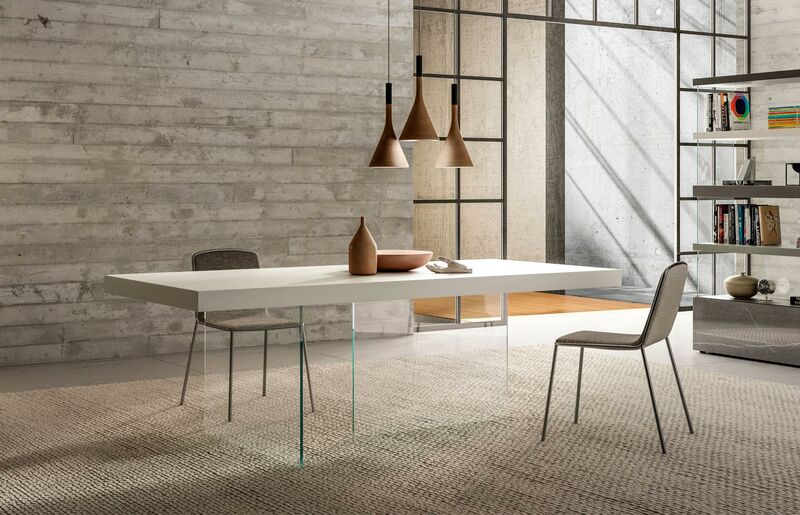 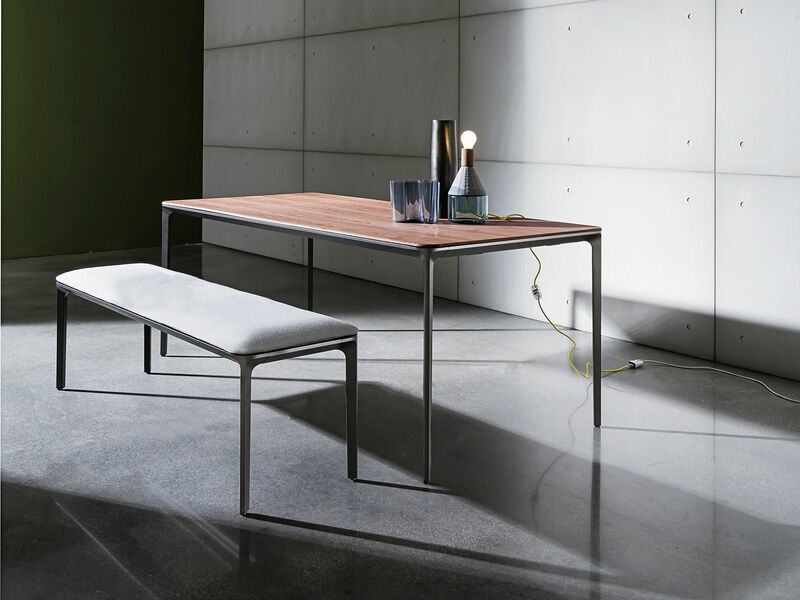 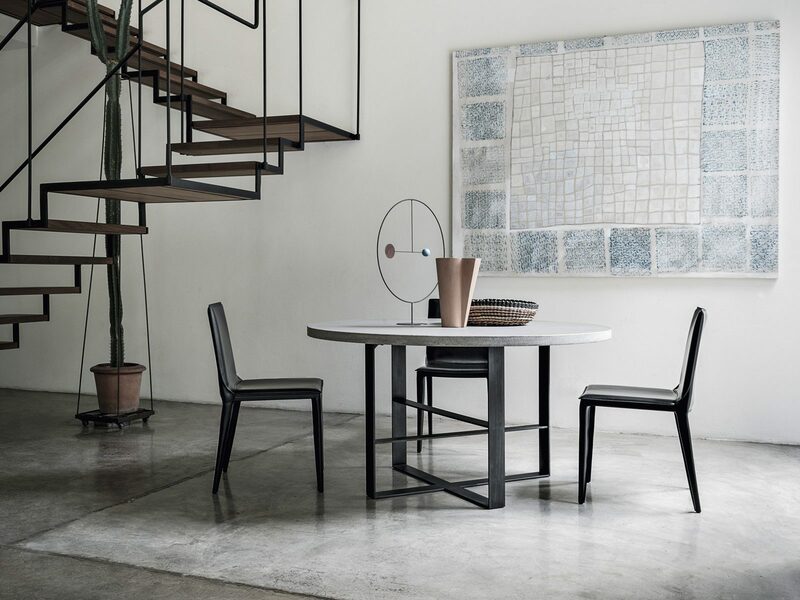 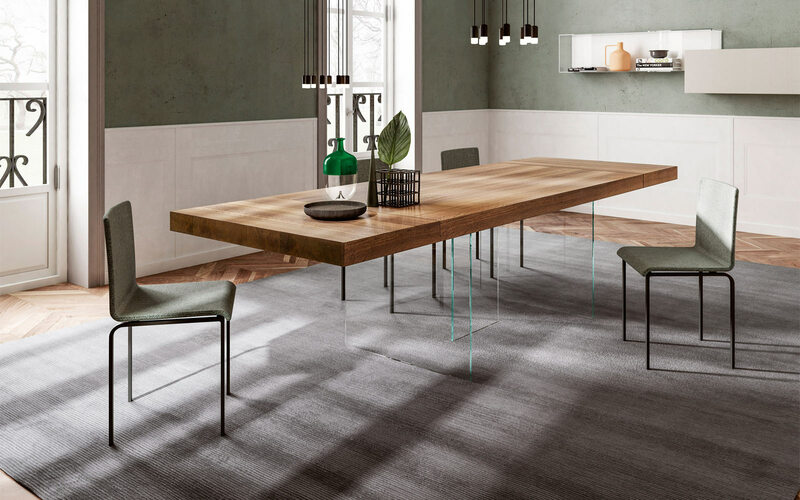 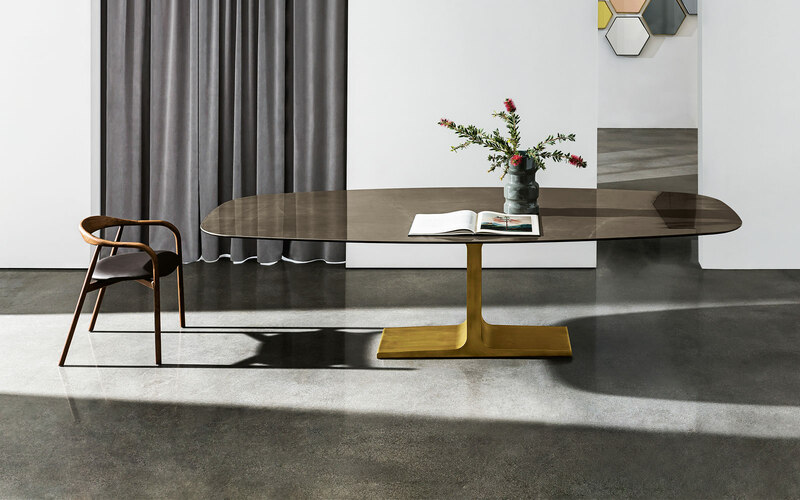 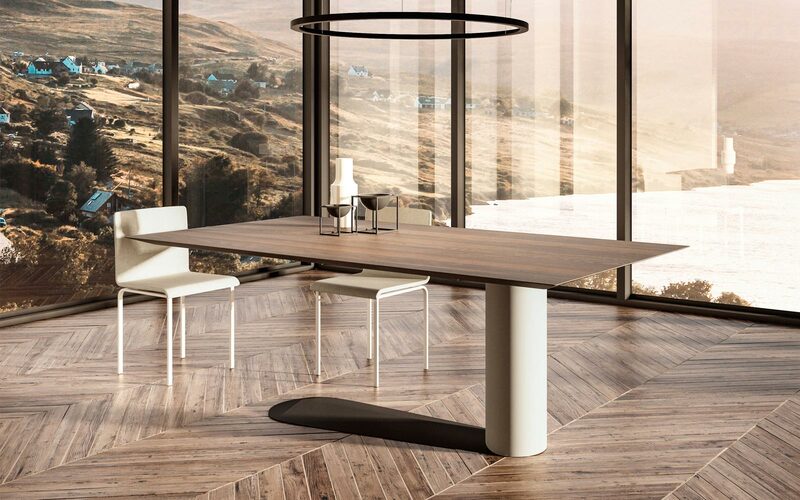 The Tailor table has a unique design with the ultra thin profiled table surface and it’s interesting cross legged effect. 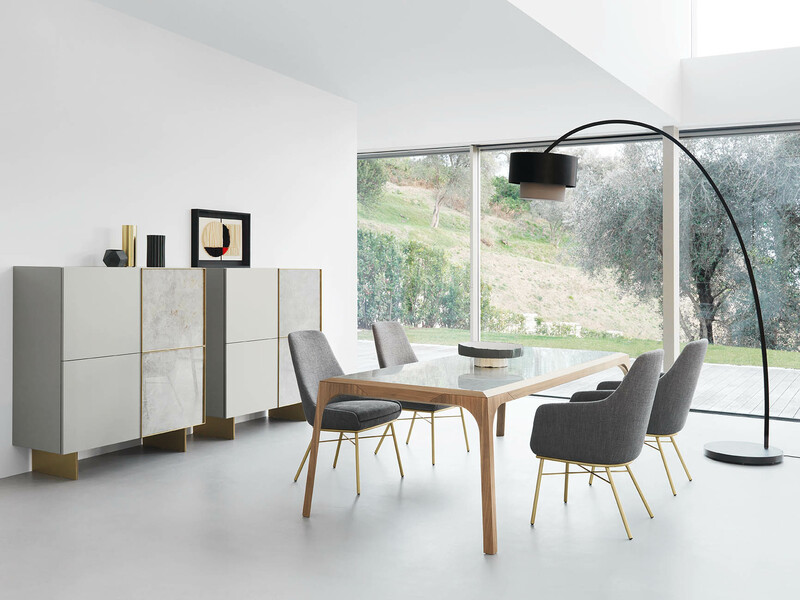 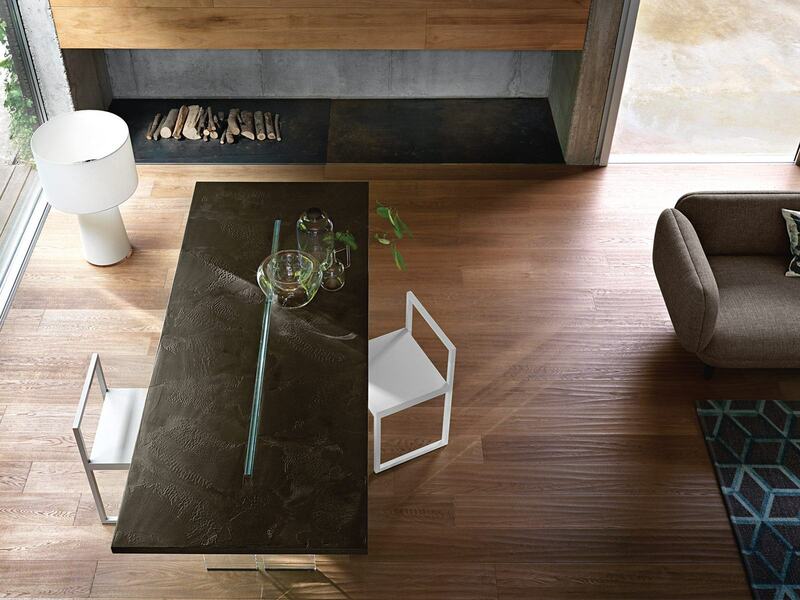 A range of finishes for the top include matt lacquer, aged oak, polished or matt lacquered glass & ecomalta. 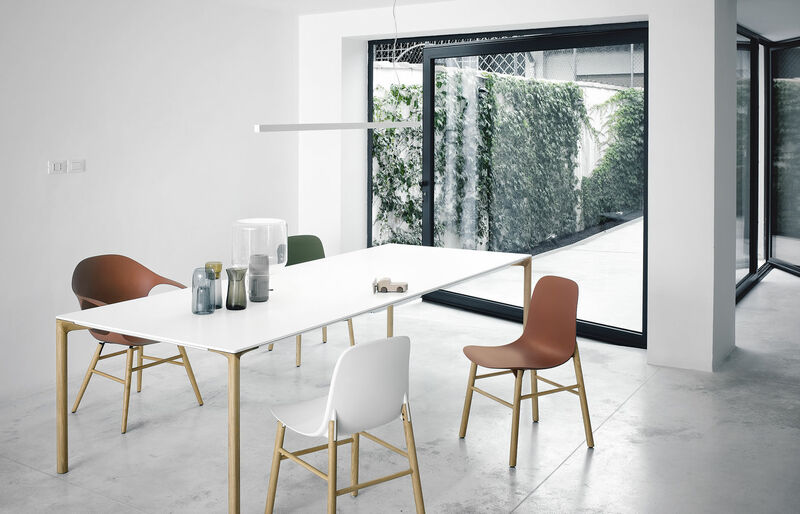 You also have the option to purchase the extendable version which extends from both ends if you need to accomodate up to 10/12/14 people.